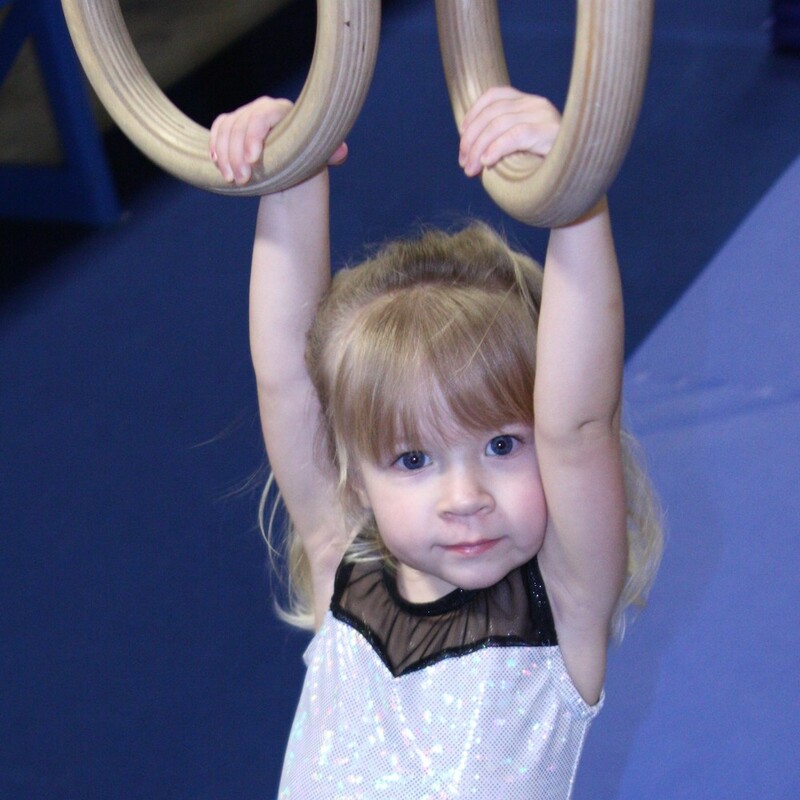 Boys & girls will move through proven progressions to grasp the basics on vault, bars, beam, floor, rings, pommels, and trampoline, then take on more advanced challenges. 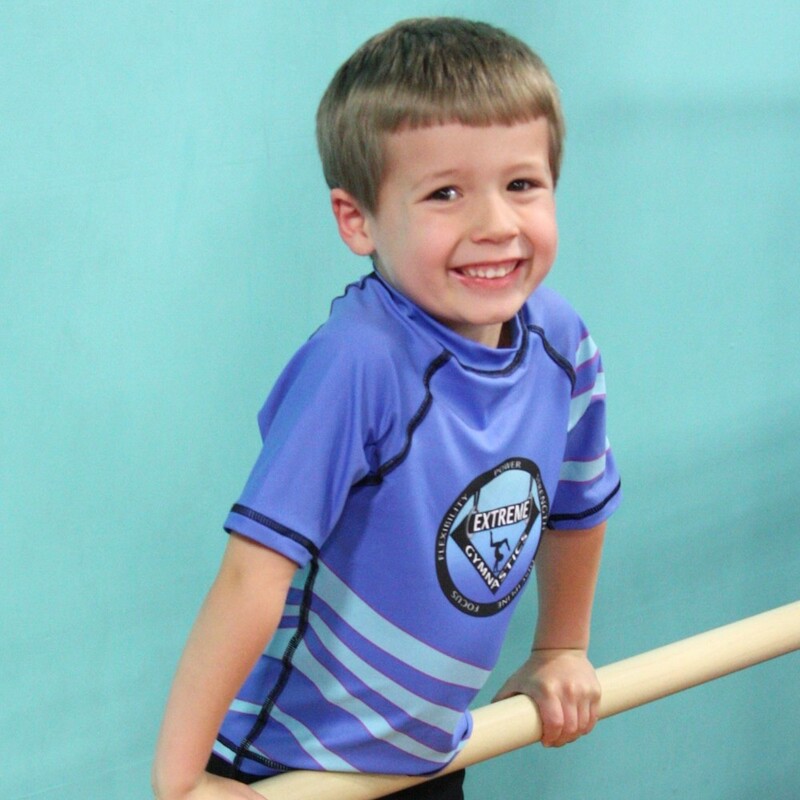 Lead your child through fun developmental activities that help to improve gross and fine motor skills while providing an early foundation for gymnastics. 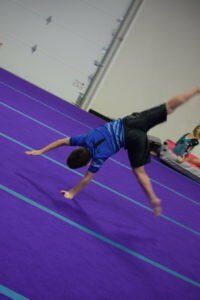 Our action-packed tumbling program is the perfect fit for those looking to focus on tumbling skills. You don’t have to choose just one! 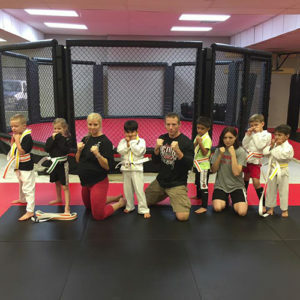 We are excited to be partnering with our sister school, Extreme Martial Arts, to bring you this one-of-a-kind program. 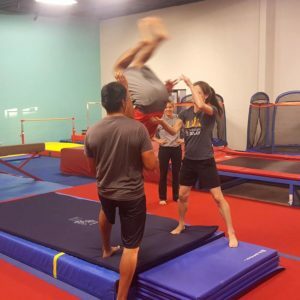 Gymnastics isn’t just for kids! Beginners and experts are welcome in this exciting program.